This is done with a quick application of hot water that is poured over the tea in the gaiwan or teapot and then immediately discarded. The rinse water is not drunk – its purpose is to help the leaves begin to open during steeping. Oolongs exemplify the concept that some teas can be re-steeped multiple times and yield an incredible volume of drinkable tea. This practice works best when the leaf is steeped in a small vessel, but it also work somewhat well using a large teapot. Please refer to our steeping instructions for details. 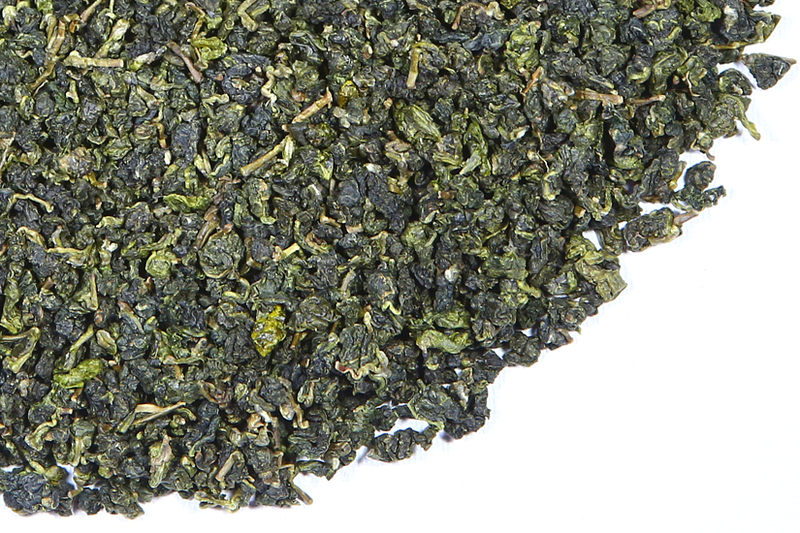 Our Tung Ting producer makes several other notable jade oolong-style teas, including this 4-Seasons Oolong. 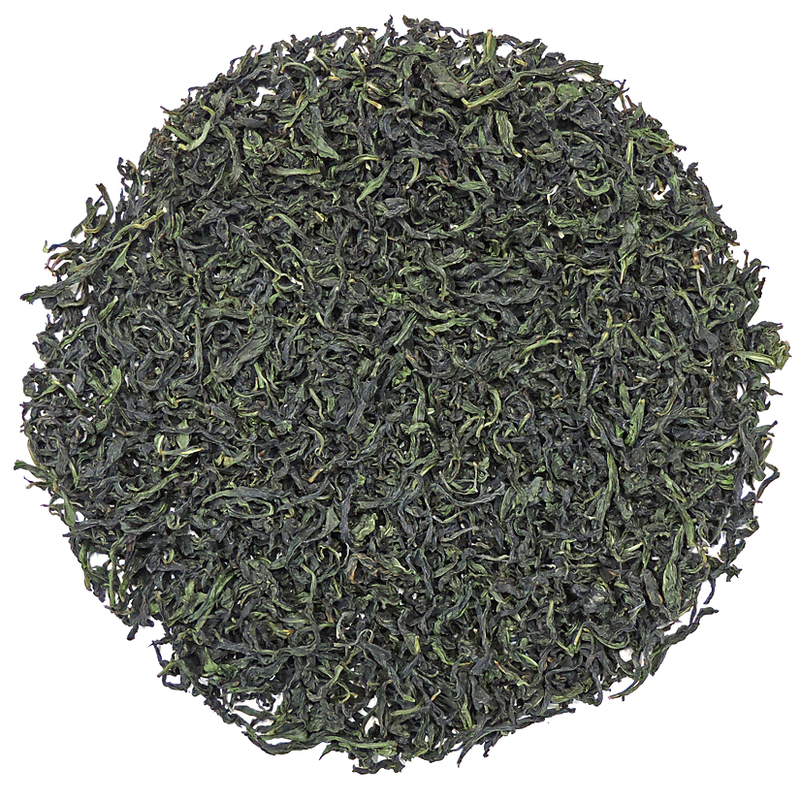 This specialty is manufactured from the fresh leaf of a Taiwanese tea bush cultivar – Si Ji Chun- for which the tea is named. The Si Ji Chun cultivar thrives in mid-level elevation gardens in the Nantou area. 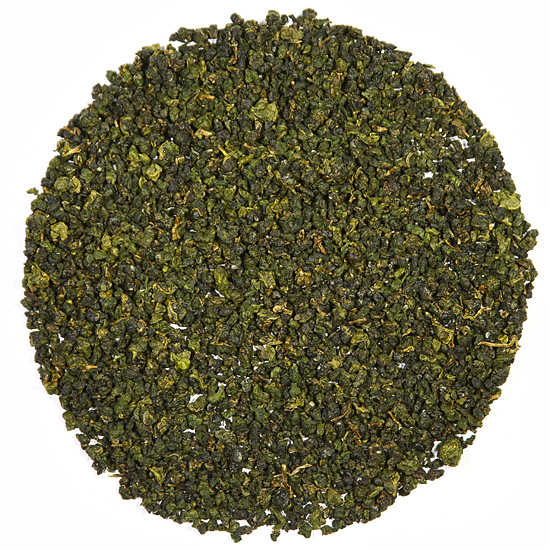 The winter pluck of 4-Seasons oolong is considered the best seasonal production of the year for fragrance while spring plucks have the best flavor. But as the taste and flavor is so good all year long, this tea is known in Taiwan as 4-Seasons Oolong. 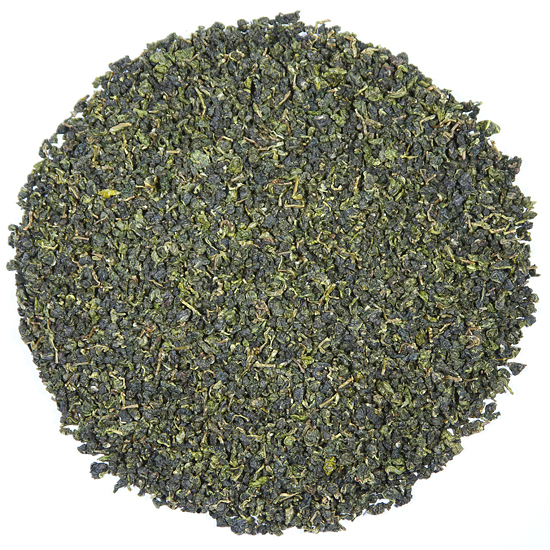 Our 4-Seasons Oolong is impeccably made and this tea is very clean and bright. 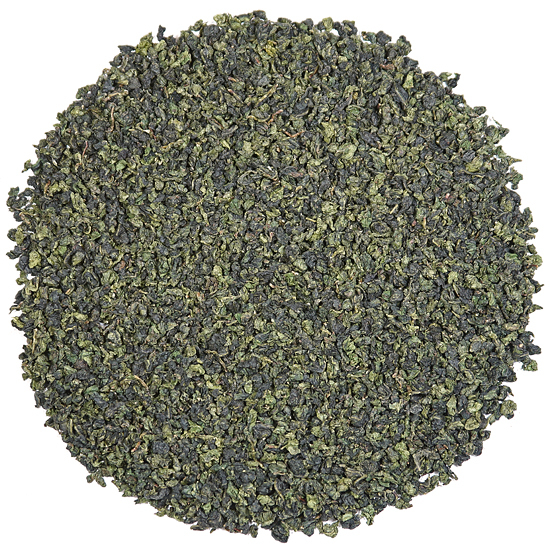 This tea is sweet, thick and buttery in the cup, and has an enticing floral so very characteristic of Taiwan jade oolongs. It is less ‘minerally’ in taste than our gao shan oolongs but the softer, more buttery style is very pleasant to drink. The Si Ji Chun varietal is historically one of the popular cultivars (if not the most popular) drunk by the Taiwanese and is very competitive on the domestic market. The price reflects a little savings over the more expensive cultivars and higher elevation oolongs (the gao shan), and reflects a gap that would be smaller on the domestic market. All in all, this is a delicious introduction to Taiwan jade oolongs and a lovely tea in its own right.